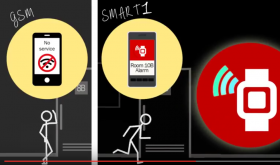 The SMART system has recently been updated to support for the TALK II DECT pendant. 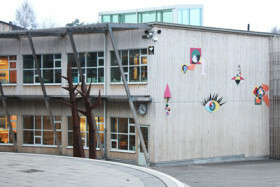 The school "Landamäreskolan" chose a solution from COBS and Vingtor-Stentofon. 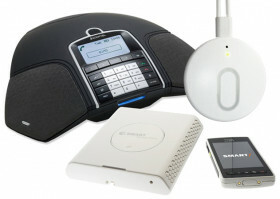 The system also enables daily communication between classrooms!